The long awaited day is finally here! 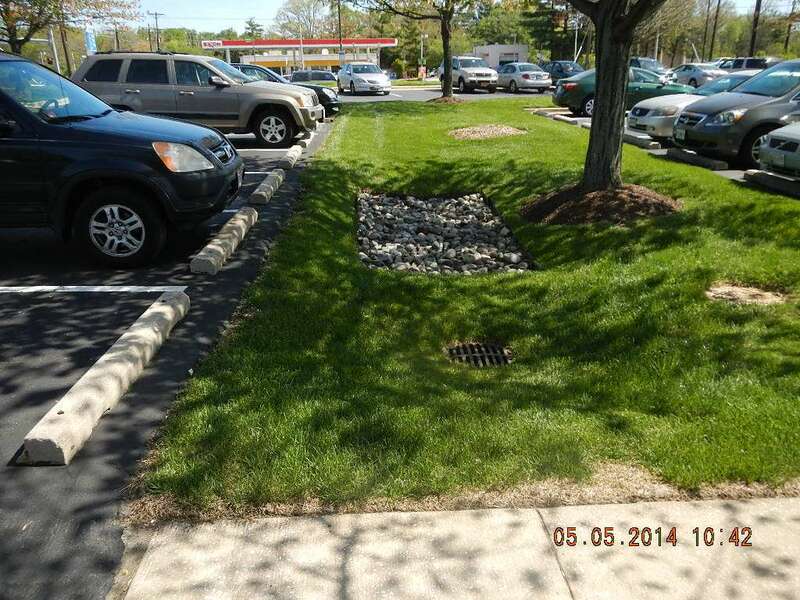 CSN has developed similar indicators for the practices of Infiltration, Surface Sand Filter, Permeable Pavement, Filter Strips (and Sheetflow to Buffers) and Grass Channels! 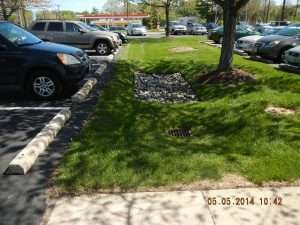 Join us for Part I in a two part webcast series which will cover the indicators for the first set of these practices: Infiltration, Surface Sand Filters and Permeable Pavement.